Villa Premiere Boutique Hotel & Romantic Getaway will donate 10% of the total value of each art piece sold at the twice-weekly exhibition to the Orchestra School of Puerto Vallarta. 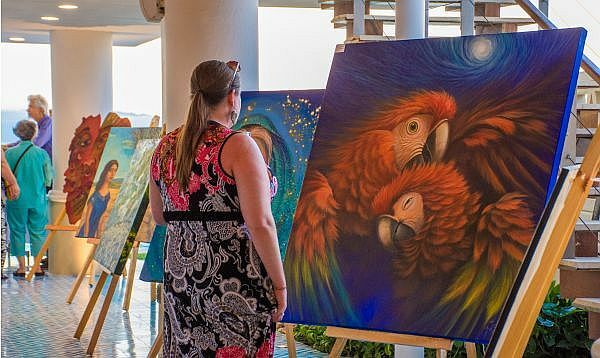 Puerto Vallarta, Jalisco, Mexico - Art Gallery by Villa Premiere Boutique Hotel & Romantic Getaway is a weekly event whose main objective is to support and promote the culture of Puerto Vallarta. With the help of local artists, Villa Premiere Boutique Hotel & Romantic Getaway - part of the Buenaventura Hotel Group - will set up an exhibition that will be available every Friday and Saturday from 10:00 am. Villa Premiere will donate 10% of the total value of each art piece sold at the exhibition to the Orchestra School of Puerto Vallarta. For more than 10 years, this civic association has employed community action programs to nourish young children's and teenagers' interest in music, teaching them to play instruments and providing signing lessons - all with the intention of broadening their horizons and forming a better community within the city. "Art unites, art leads us to share," said Abel Villa, General Director of Villa Premiere Boutique Hotel. "Today, we are celebrating an initiative that odes art in all its expressions, through paintings, sculptures and music, uniting them with a common goal: to contribute to the society of Puerto Vallarta and Mexico through a window that exposes local artists and supports the Orchestra School of Puerto Vallarta to help them achieve their goals and continue to create and educate better citizens in all areas of life." "This project excites us because it gives us the opportunity to bring new experiences to our guests and to have an approach with local people, while they [get to] know one of the most emblematic hotels in Puerto Vallarta," commented Arthur Viot, General Manager of the adults-only property. 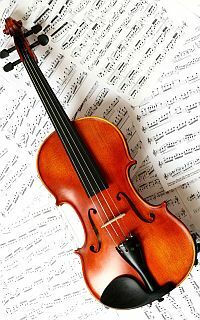 "Buenaventura Hotels Group has dedicated efforts over the years to promote art and culture among society through different programs such as the Orchestra School of Puerto Vallarta." Support from the invited artists for this exhibition series is very important. High on the list of "added value" at this weekly event will be the chance for guests and locals alike to meet and converse with the creators of the exhibited pieces every Friday at 6:00 pm. Participating artists - including Ada Colorina, José Moreno Aparicio, Quetzal Cocóatl, Alexis Ríos, Rafael Camacho and Edgar Martínez - will find Villa Premiere the perfect gallery space, enhanced by music and sunset views, to share with attendees and talk about the art works they've chosen to display.